Level 56 has been rolled out to all platforms and brings with it a little exciting daredevil content. As most of you know by now, every update not only brings new content but also changes to many other aspects of the game. From prices to appearance, task lengths to requirements, any part of the game is subject to change and many changes affect every player. Follow us right after the jump for the list of all of the changes. 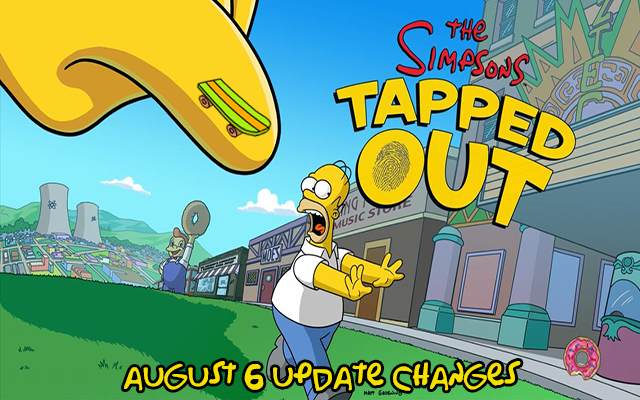 Apu, Ruth Powers, Wolfcastle, Sideshow Bob and Francesca Terwilligers were added to the Parents characters group. Characters groups are set within the game’s files and are a way to classify multiple characters for those big tasks that require 5, 10, 15 characters to be sent. 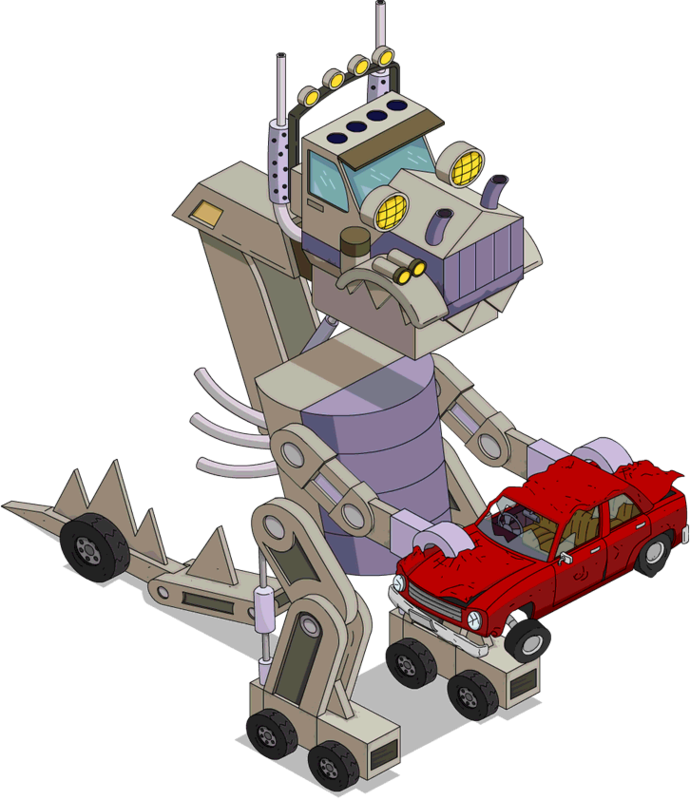 The audio file for the Truckasaurus that plays when tapped has been replaced with a new sound. The glitch that shows the Yoga Mat icon over L.A. Body Works if Fat Tony is not on a job has been fixed. Ice Cream Truck can no longer be placed on the road tiles. 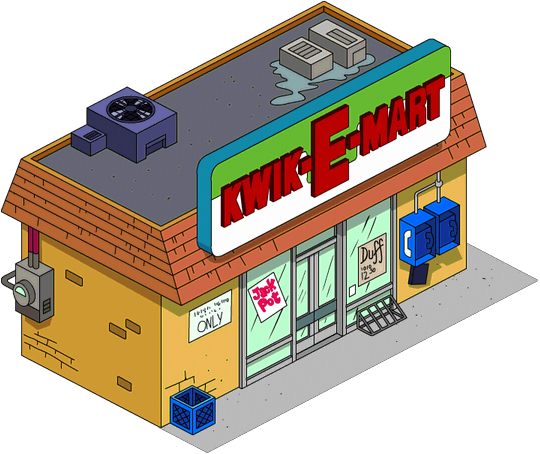 Springfield Heigths buildings that didn’t have their animations on now has animations active. Money Mountain jobs’ Money spent and duration has been changed. Those are all of the changes found so far. If you have noticed any that we missed please sound off in the comments below. We will update this post as needed. Darn. This means I can’t move my ice cream truck. I’m not sure why they felt the need to change that. Thanks for all the info – you are a great team that makes this game more interesting even when nothing new is being realesed. You have not mentioned that EA gave us free donuts (15!) for all the glitches that needed to be fixed..
Uhmn. Did you read the previous post? What does “changed from idle to rush and rest” mean? i dunno it was that in the files but the job didn’t change maybe they’ve plans for the future? Previous Level 56 is Here!